Congrats on your new bundle of joy…or the one on the way. When a baby comes into your life, you're going to need plenty of stuff. 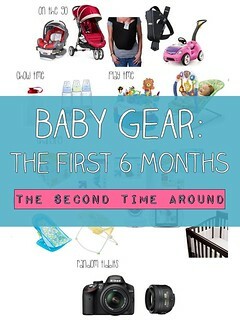 While the list may seem endless and ever-changing, here are 10 items TopDust recommends for new moms (and dads) to make the experience a little easier. If you're having a baby shower or a first birthday party, be sure to let friends and family know what you'd like…for the baby, of course! Eco-friendly and adorable, Green Sprouts Wipe-Off Bibs are a baby's mealtime must. Easy to clean, comfortable to wear, and designed with a wide-scoop bottom for collecting dribbles and crumbs, these bibs will keep messes off your "mini-me" and make splatters and spills a non-issue. The 3-pack has an "aqua pond" theme, making for a fun feeding time fashion statement. After you wash all those bottles, bowls, and mini-spoons, dry them off on this cute and clever drying rack by Boon. The whimsical grass design is sweet, but the creativity is also smart when it comes to holding items upright for drying completely. Water collects on the bottom tray for easy clean up. The grass is greener…on your countertop! When the baby wants a bottle, it's a must that what's inside is just right. Warm up any size bottle to the perfect temp and feed your little one soothing sips. And when it's time for something beyond the bottle, First Years Quick Serve Bottle Warmer can heat up jarred baby food too. Before you know it, your baby will be sitting up on her own. A portable floor chair is perfect for sitting comfortably, playing, and being part of the action. The Fisher-Price Sit-Me-Up Citrus Frog Floor Seat is plush, supportive, and adorable, with fun dangling toys for motor skill development and vibrant colors throughout. It's the cutest little chair for your cutie pie! Breast or bottle feeding is a bonding moment, but too much time in an uncomfortable position can become painful. The Boppy Nursing & Infant Support Pillow will come to the rescue, propping up your little one to the right spot for a better experience for the both of you. The fabric is soft and safe, the slipcover is machine washable, and the pillow is also perfect for cuddly naps and sitting up after feeding time. If you want to know exactly what's going into your baby's food, make it yourself. And do it simply and conveniently with the Baby Brezza One Step Baby Food Maker. This easy-to-use food maker steams and blends in one step; you'll have fresh food in about 10 minutes. It cleans in a snap making day-to-day use a no-brainer. Your baby will just love your "home cooking!" 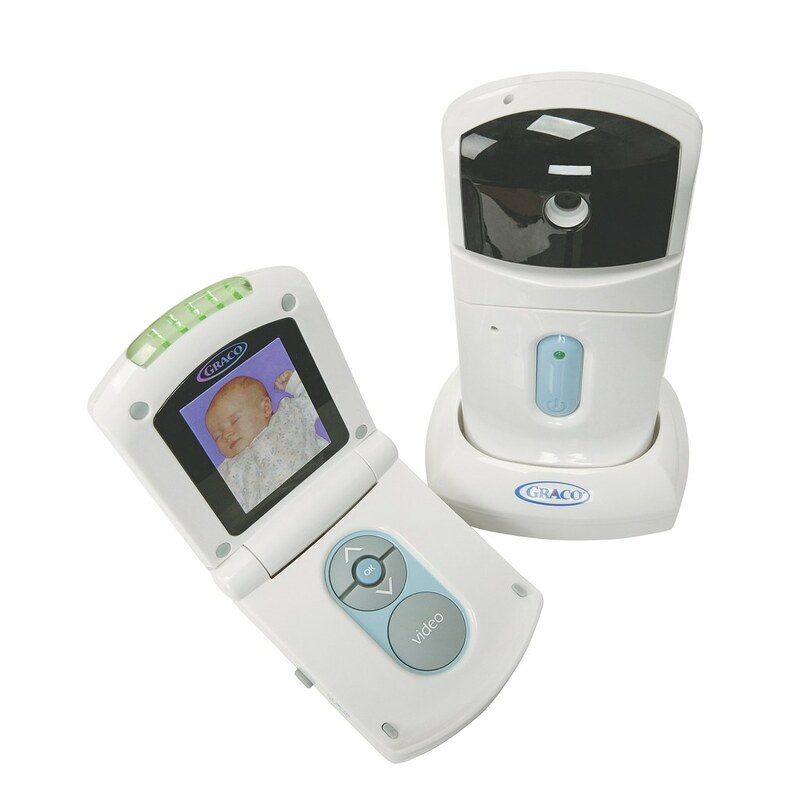 Keep an eye on your baby when you're not in the room with the Summer Infant In View 2.0 Color Video Monitor. The 5" screen provides clarity with a remote zoom-in camera and high-resolution. There's an 800-ft. range of view and sound-activated LED lights for peace of mind as your baby sleeps peacefully. When you want to be sure your baby is snuggly-safe in his nursery, this video monitor will be your second set of trusted eyes. Go from high chair to toddler seat with the stylish and functional Piccolino Skip Hop Tuo Convertible High Chair. The chair is made with beautiful beechwood and has a removable tray for easy access and cleaning. The seat pad is reversable so you can change décor in a sec. And when your child gets a bit older and those high chair days come to an end, you now have a sturdy convertible tot chair ready to go. Two-in-one means significant savings in the long run! From "pregnancy to preschool" a Bluum Box subscription will deliver an array of goodies for both mom and baby from lotions to toys to books, bottles, bibs, and beyond. Every box is a splendid surprise of four or more items geared towards your baby's age. Get a month-to-month subscription, a 6-month, or a 12-month order. Enjoy your new goodies. Your baby surely will!